Welcome to the Sean Ogs Holiday Homes Wexford. 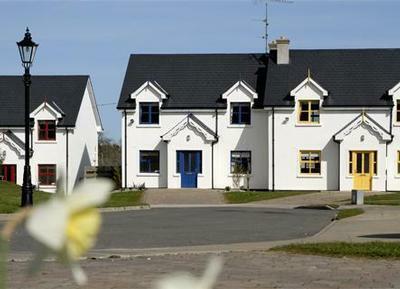 Located in the coastal village of Kilmuckridge, these fully-equipped self-catering cottages offer a peaceful setting, whilst being within easy reach of all amenities and local attractions. For more information or to check the availability of this Self Catering in County Wexford please click on the availability link above and below. The Sean Ogs Holiday Homes is in Gorey Wexford, Ireland. The address is Kilmuckridge, Gorey County Wexford.